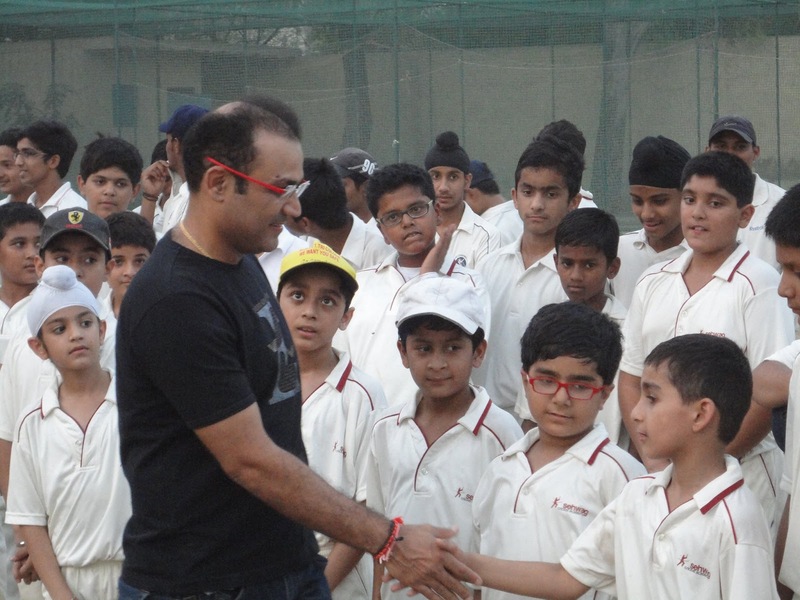 Today, we are talking about Sehwag Cricket Academy which is located in Delhi, This academy was laid by former indian attacking openers Virender Sehwag. During his time, Everyone loves to see his batting skills. Virender sehwag is looking to provide the more cricket skills and quality world class cricketing training enviroment to young kids who looking to explore cricket skills. Sehwag Cricket Academy in delhi surrounded in 23 acre jhajjar on the outskirts of gurgaon at 2011.In this academy,Youngster can get extra development on other games like swimming, tennis, football – mini tournaments. this academy. You will get all details related to fees structure. Also you can call directly.